Offering excellent sound quality and DECT cordless technology, the Polycom SoundStation 2W allows you to conduct conference calls anywhere in the office. 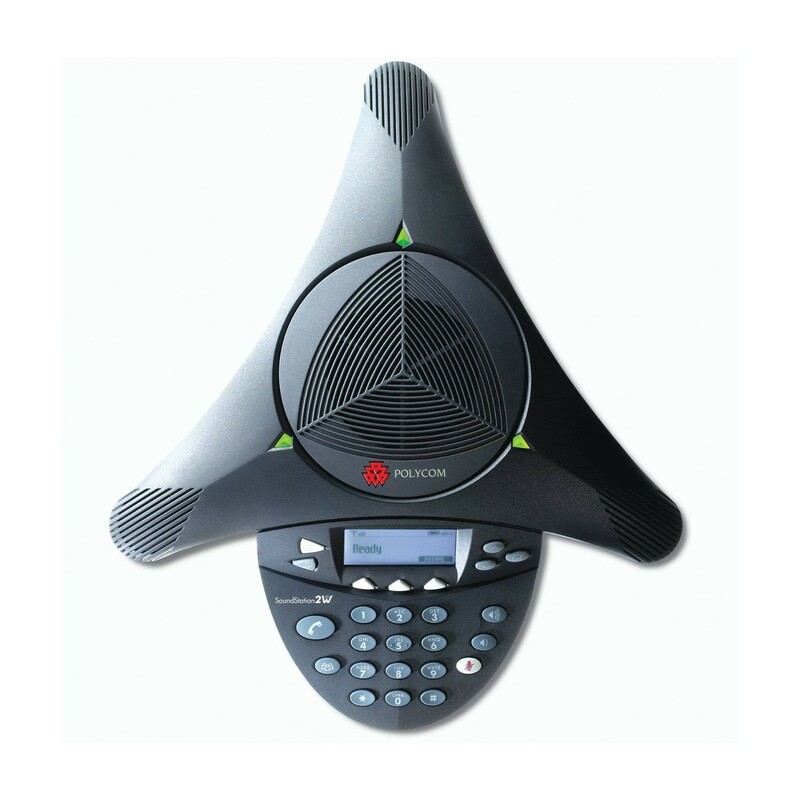 With voice encryption for improved security and a cordless range of up to 150 feet from the base station, the Polycom SoundStation 2W also delivers the ability to dial numbers through a mobile phone or computer, and the battery has up to 24 hours of talk time. The stylish and feature­rich Polycom SoundStation 2W is ideal for office conference calls, particularly where cordless freedom is essential. The gentleman i dealt with could not have been more helpful, Nothing seemed to be any bother with him it was a pleasure to have such dealings with a person with such a professional attitude, And delivery was very quick all in all we will definatly be using you again.